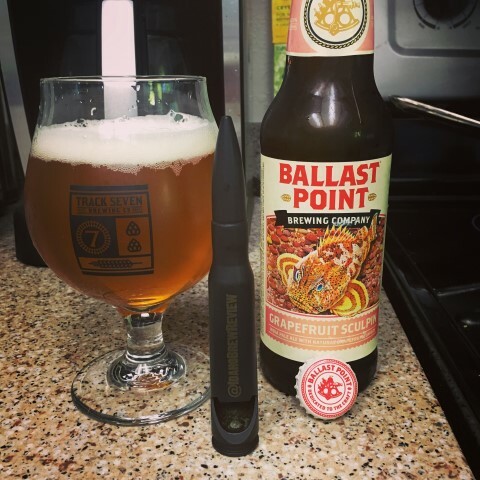 One thing we all have in common, if you’re reading this post, is an affinity for craft beer. 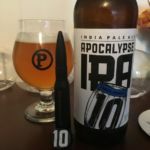 Now, that craft beer that you’re imbibing may have come fresh from the tap, out of a can, or maybe even out of a bottle. If you need to crack open a bottle in style, you have no shortage of options from classic, cheap grocery store bottle openers, bic lighters, or even crowd funded aluminum/titanium constructs. But if you like to show off your bottle opening prowess by breaking out the BIG GUNS, Bullets2Bandages has you covered in spades with a .50 Caliber opener that will kill any beer you throw at it. 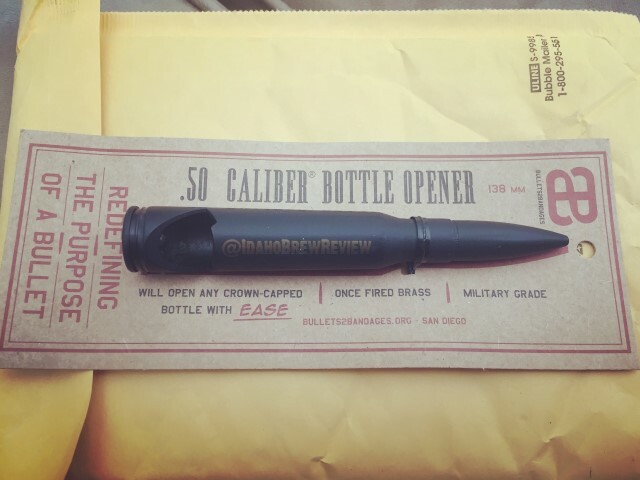 (Disclaimer, I do not recommend that you throw the .50 caliber opener at your beer to open it… but if you do please record it and send me the link). Bullets2Bandages makes these from once fired, military grade brass casings and demilitarized projectiles. Each shell is then notched (so that it can free your beer from its glass prison), polished, and painted/engraved depending on the opener ordered. 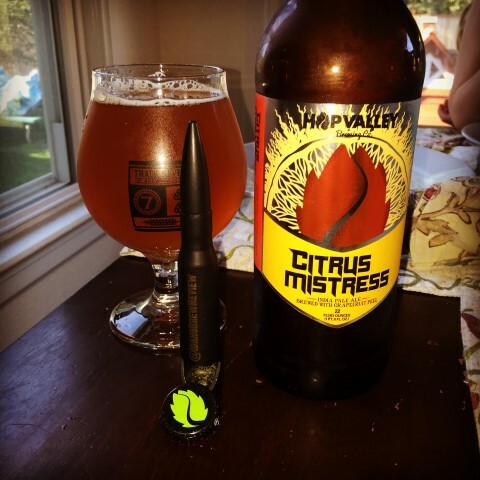 As a veteran owned business, they donate at least 15% of their profits to various veteran charities. I think that’s worth noting, always nice to be able to get great tools & or toys and support worthy causes at the same time! 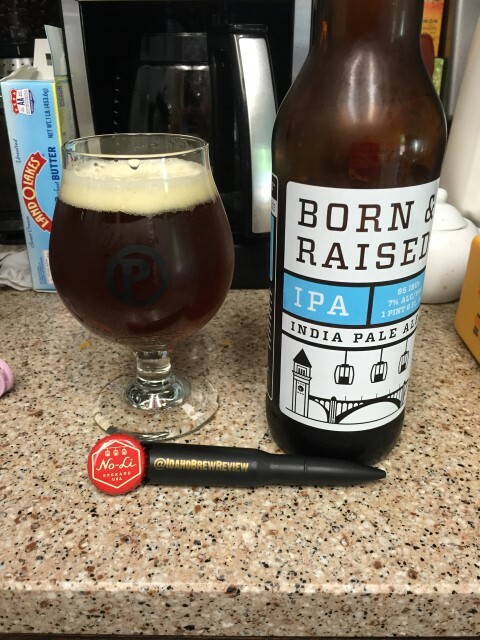 The model that I received to test out for this review is a matte black with IdahoBrewReview emblazoned on the side. 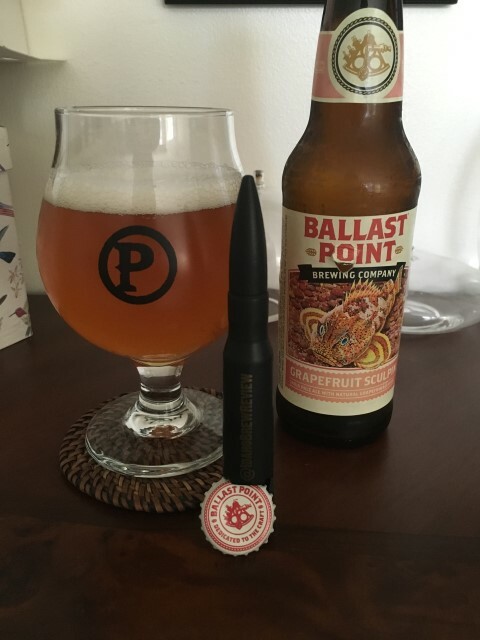 On the off chance that you haven’t gotten up close and personal with a .50 caliber shell lately, these are substantial, measuring 5.5″ long. Leverage against even the most stubborn cap is never lacking. The size and weight are very good. While opening is handled with ease, the .50 Caliber Opener does make a slight, but noticeable, crease in the cap. If you’re just going to go throw the cap away, this is a non-issue. If you keep/collect your caps and want them to remain as pristine as possible this may be troubling. 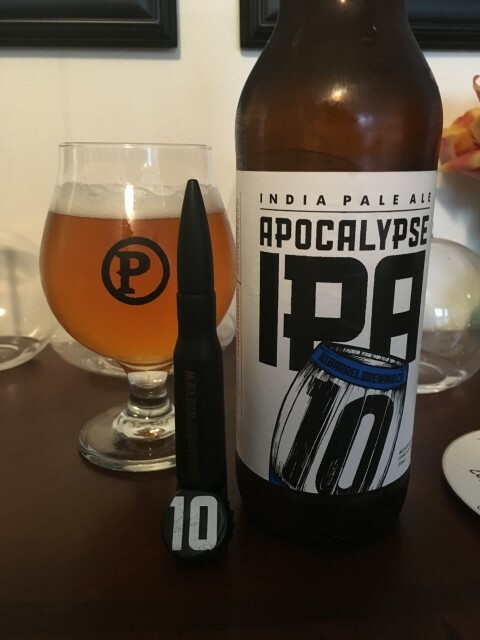 Personally, I keep one cap from each brewery for my BottleCapMap, who said beer can’t be art? 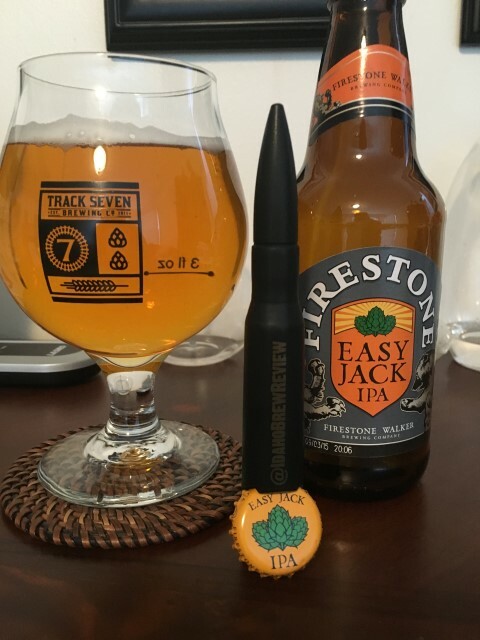 The folks at B2B do offer a Bourbon Barrel 7.62mm Bullet Bottle Opener which I have heard gets the job done without any creasing on your cap. No personal experience with that yet though. Hopefully I can get my hands on one and do an opener breakdown between 3-5 custom openers… but I digress. 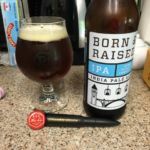 This opener is a strong performer and a definite conversation starter making it a staple for your bar at home and would contribute handsomely if you have a display area where you keep your other beer accessories like growlers, pint glasses and snifters. 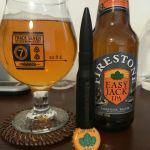 Due to the size and shape of these rounds, carrying it about town in your pocket is probably going to be a little uncomfortable if not down right impractical. That said, how often are you out on the town opening your own bottles…? My only complaint is a minor one, but centers on the bullet shape. If stored horizontally, and not contained, this is going to roll about. Storing vertically is preferred to ensure it stays where you put it, but at over 5″ tall it’s not going to fit in a drawer. 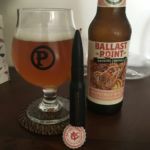 I would love to see the installation of a magnet inside the casing so that it could be stored horizontally on the side of your favorite beer fridge. 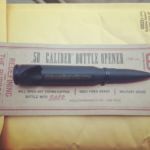 This minor issue aside, the .50 Caliber bottle opener is both an excellent opener and an eye catching conversation starter that comes in a wide variety of finishes to suit your individual taste.